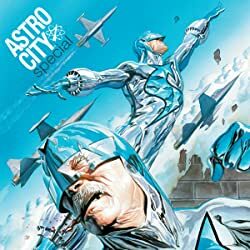 The original ASTRO CITY collection is offered in a new edition with new cover art by Alex Ross! 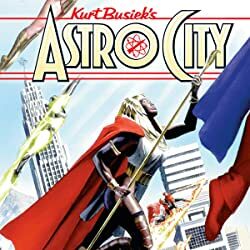 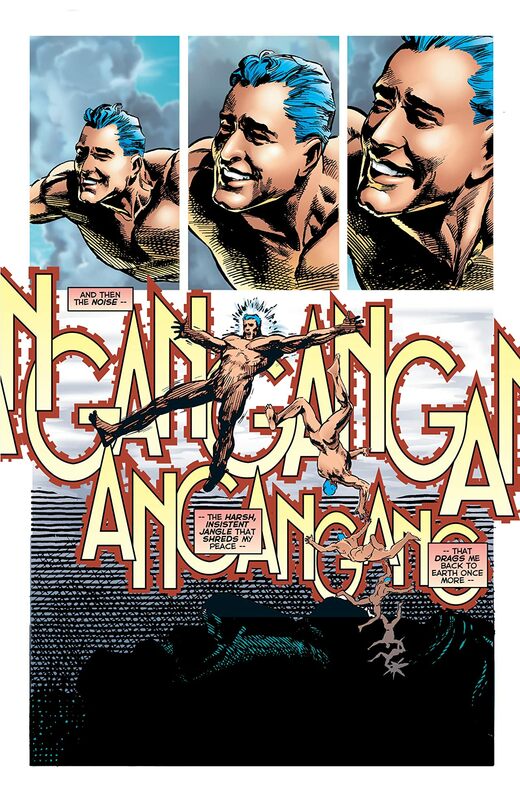 Welcome to Astro City, a shining city on a hill where super heroes patrol the skies. 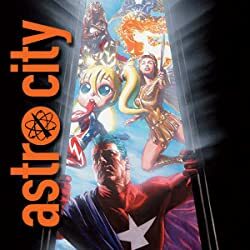 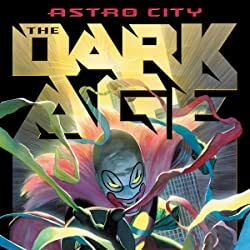 Each chapter in this collection is a standalone story, highlighting different aspects or characters in the Astro City world. The city's leading super hero tries to be everywhere at once, and berates himself for every wasted second as he longs for just a moment of his own. A smalltime hood learns a hero's secret identity, and tries to figure out how to profit from the knowledge. 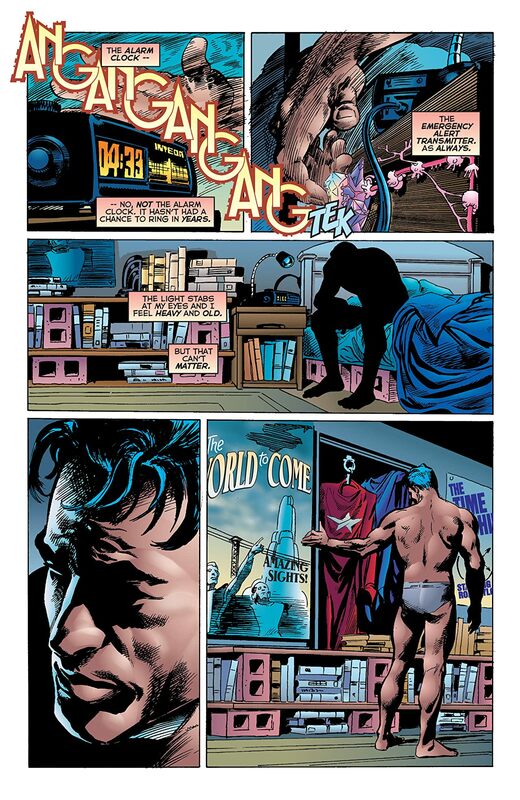 A beat reporter gets some advice from his editor on his first day on the job. 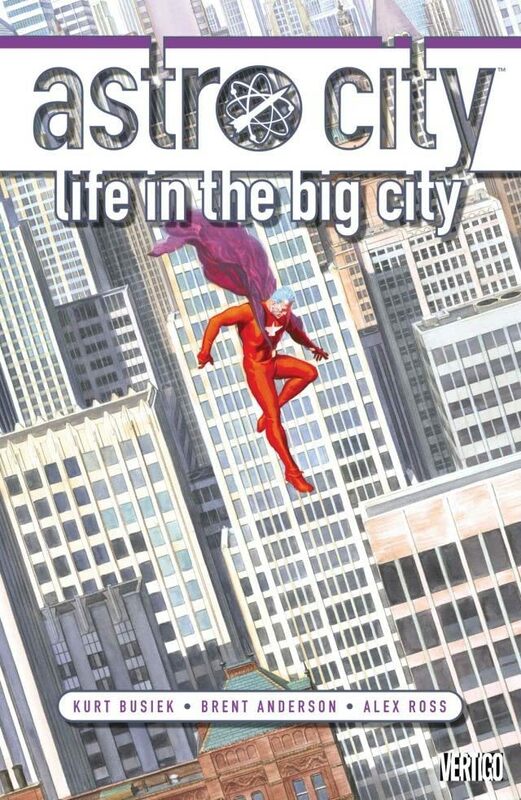 A young woman tries to balance the demands of her family with her own hopes and desires. 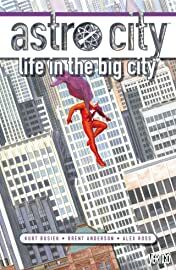 Despite the fantastic settings, the characters in these slice-of-life stories feel like real people, and that gives the stories real power.